But a drive along the Niagara Parkway takes you away from all that. The region is quickly turning into a quiet getaway where people can sip wine by candlelight, stroll through secluded paths, and step back in time in an historic village. Ready for my Niagara Falls Road trip on our Toyota RAV4 Limited. 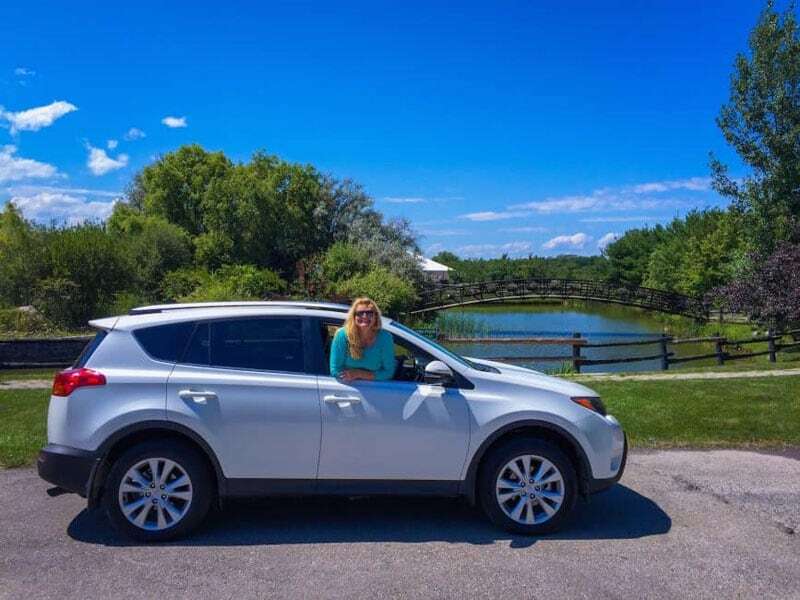 Our Niagara Falls Road Trip began in Woodstock Ontario where we loaded up our Toyota RAV4 Limited kindly on loan to us from Toyota Canada. Funny story – the VIN number on our RAV4 LTD started with a 2. The number 2 indicates the vehicle was built right here in my parent's home town at the Woodstock Toyota plant. We took my parents for a ride after picking up the car in Toronto (ironic since it's built in Woodstock) and mom and dad loved it so much, they're considering ditching their Toyota Prius for a RAV4. Toyota is coming out with a RAV4 Hybrid, and my dad is sold on its spacious and luxury design. But back to our road trip. With coffee in hand I pushed start, quickly adjusted my seat preference and put it in sport mode to drive on the highway. We hit the 403 on ramp to Hamilton and then hopped on the Queen Elizabeth Way towards the Falls. You can take the QEW all the way into Niagara Falls, but our road trip took us on a detour to wine country. 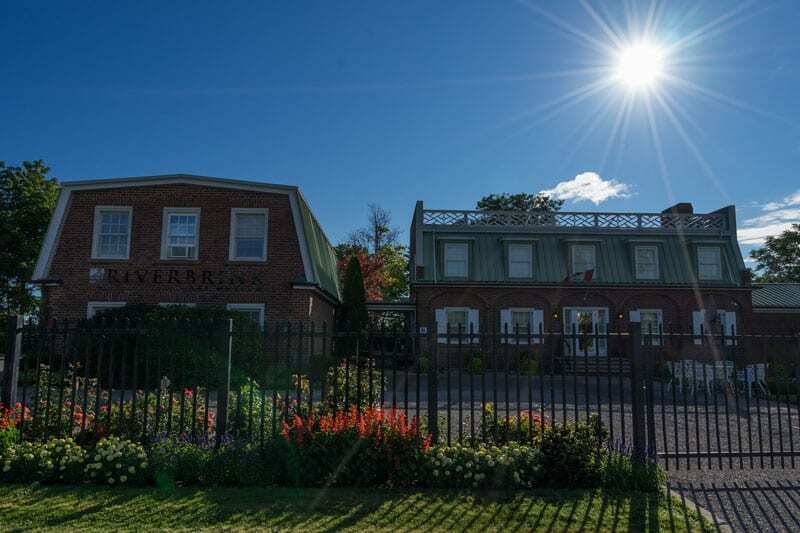 Located all around the historic town of Niagara on the Lake, wineries have popped up everywhere. We love visiting this part of Ontario filled with vineyards where we can stock our wine rack with award-winning vintages and enjoy the quiet countryside. Don't miss the awesome vineyards on your Niagara Falls road trip. We turned off at highway 55 leading directly to Niagara on the Lake where within minutes we saw our first winery. Not having a plan, we decided to take random turns along back roads leading us through more vineyards and farmland. It's a small area and its difficult to get lost. If you don't have a map or GPS all you have to do is follow the wine route signs and they'll lead you to spots where you can pick up a bottle or two for a night cap after your day exploring. 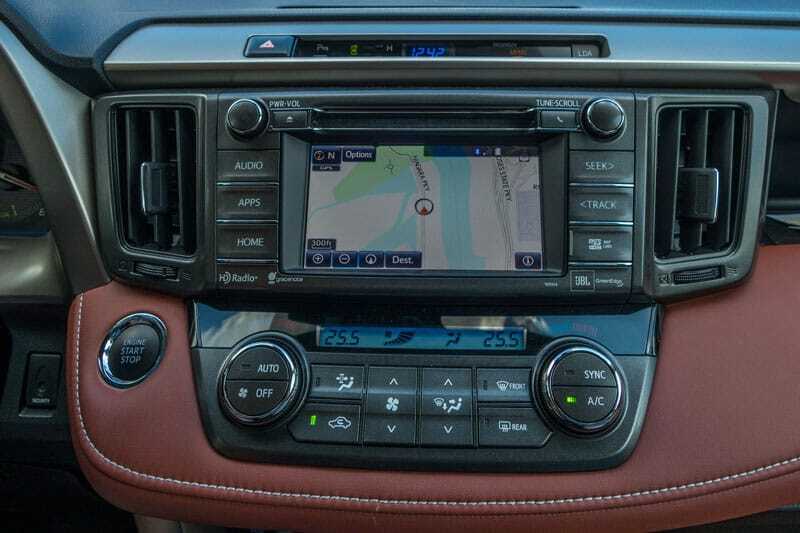 Naturally the new RAV4 Limited comes with all the bells and whistles, like the Toyota Navigation System, so we knew where we were at all times. Satellite radio is part of Toyota’s advanced display audio system, which includes a 6.1” touchscreen display, AM/FM/CD/MP3/WMA capabilities, along with Bluetooth compatibility for helpful hands-free calls and vehicle information display. So what do you see on a Niagara Falls Road Trip? A lot. 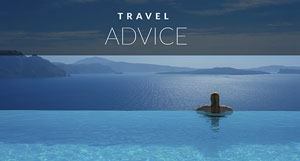 When taking your road trip, make sure to give at least two full days, preferably three. We love both Niagara Falls and Niagara on the Lake, and we like to combine the two destinations to make for the perfect blend of peace and quiet with top attractions. You can either start in Niagara Falls and see all the tourist attractions there or leave it for the end. Whatever you do don't miss seeing Niagara Falls, it's an extraordinary sight and lives up to the hype. 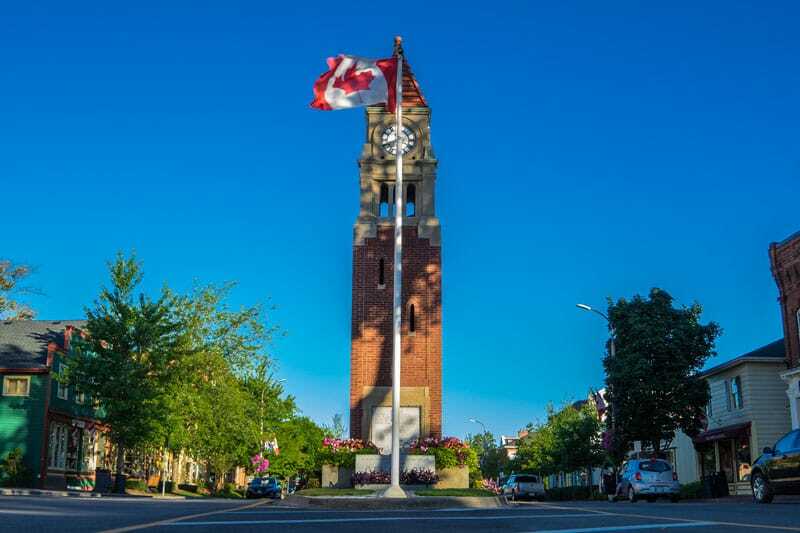 Start in Niagara on the Lake where you can take carriage rides and old town tours, book a ticket to see professional theatre productions at the Shaw Festival, and try some fine dining at the Cannery Restaurant located in the Pillar and Post; Ontario's only 5 Star Country Inn. For the quieter side of your road trip, Niagara on the Lake is the place to be. It's easy to spend days here taking hikes in the forest, or cycling along the Niagara Parkway. You could end up parking your vehicle for a couple of days before setting off to explore again. But make sure that you do continue the road trip, there's still a lot to see! The Niagara Parkway is one of the prettiest Sunday drives in Ontario with many scenic stops along the way. It's a short strip of road that packs a lot of punch. The first time Dave and I drove this, we b-lined it to Niagara Falls missing all the attractions along the route. We learned our lesson though and have now explored every nook and cranny. Putting our RAV4 in ECO-mode, we saved on gas as we drove to all the sights. 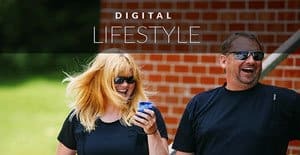 After picking up some local fruit and cheese: (fitting for our Niagara Road Trip), we set our satellite radio to Entertainment Weekly Radio (we love catching up on all the gossip), and settled into the soft leather seats. But wait, they're not leather, they're SofTex Fabric made to look like leather. Much softer and better suited for my newly vegetarian diet. Ready for some tunes on the radio. The RAV4 Satellite Radio. What is a road trip without music? 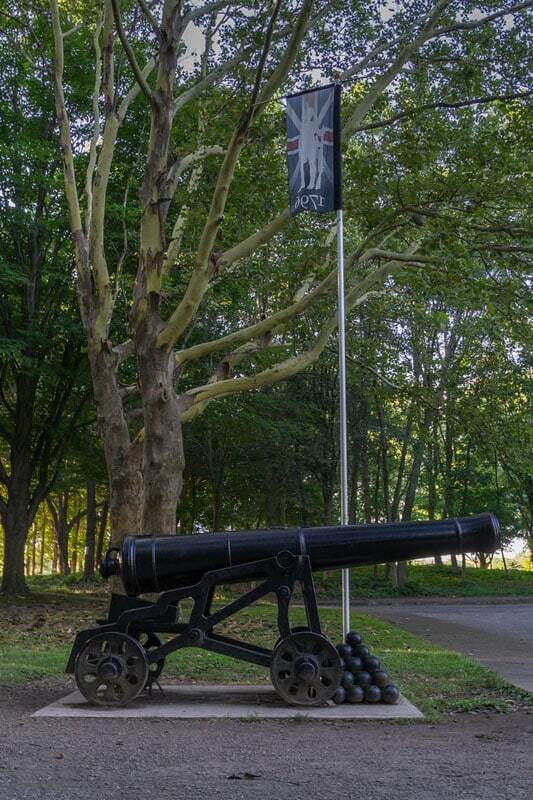 The first stop out of Niagara on the Lake is Historic Fort George. 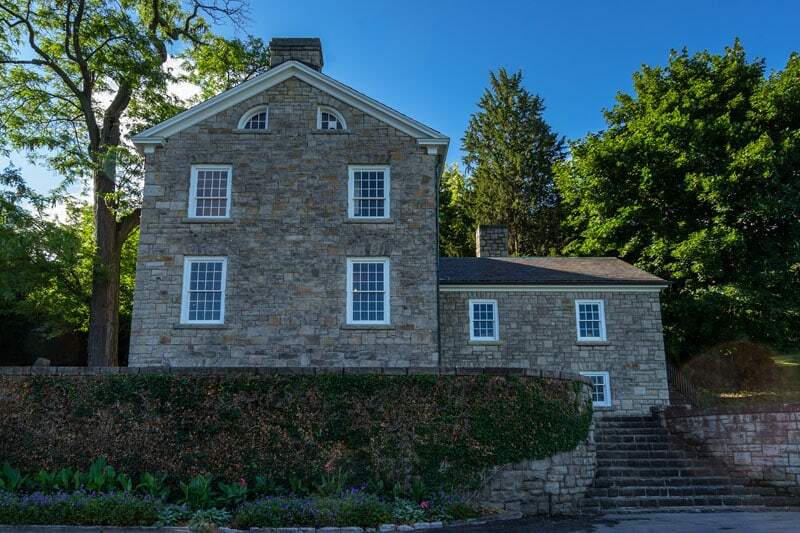 A key battleground during the War of 1812, you'll be transported back two centuries to watch the fife and drum core bands play while soldiers give musket demonstrations and if you want, let you shoot one as well. There are many historical sites along the Niagara Parkway. 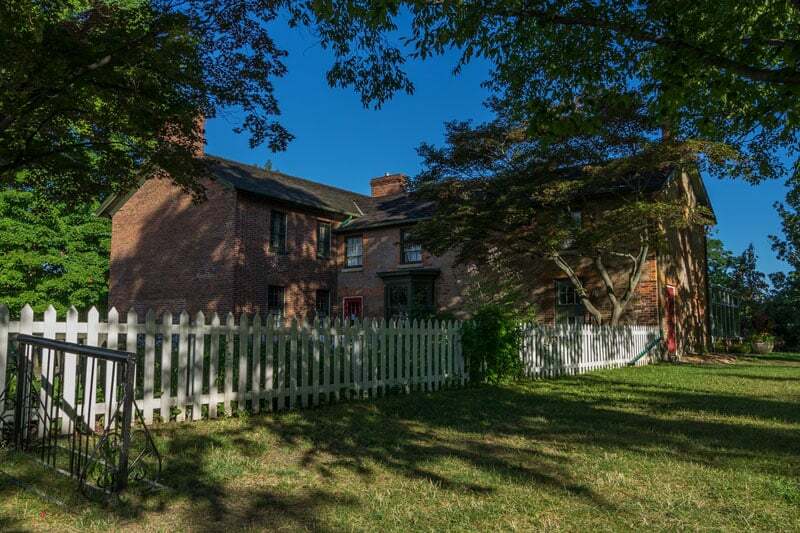 McFarland House dates back to 1800 and is one of the oldest homes in the area. You can take a guided tour the rooms that have been restored to their original decor or have afternoon tea at the very popular Conservatory Tea Room. It gets busy in there, reservations are highly recommended. Keep your eyes peeled for quirky stops along the Niagara Parkway, just a few minutes out of Fort George, we spotted the cutest little chapel across the street. The Living Water Wayside chapel is located right beside a fruit stand where you can pick up some fresh produce and steel a kiss in front of the chapel. After all Niagara Falls was the Honeymoon Capital of the World. You cannot visit Niagara on the Lake without visiting one of the many Vineyards. 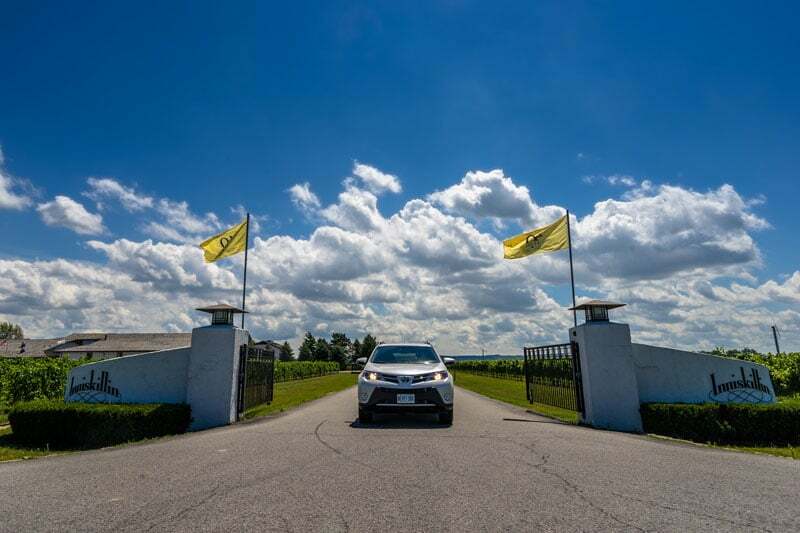 Niagara Wineries like Pellar Estates, Jackson Triggs, and Trius call the area home. 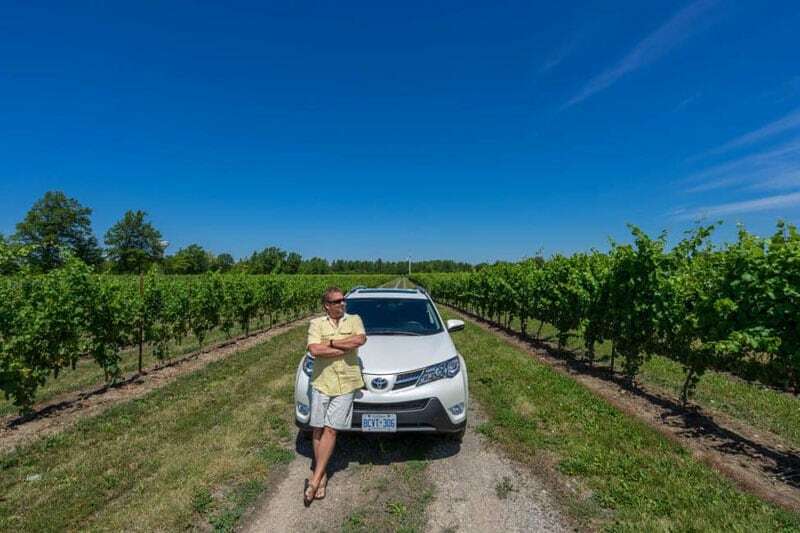 If you want to partake in sampling some wine, book a room at Niagara on the Lake and park your car for the day. 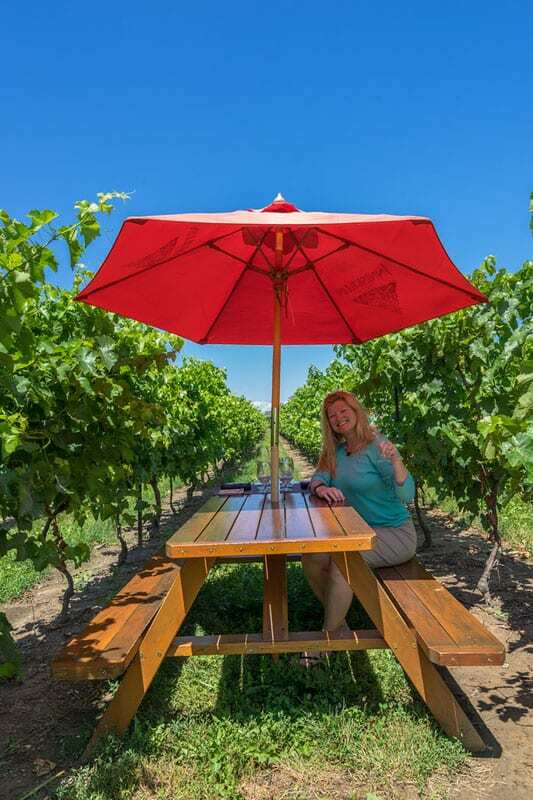 There are bus tours that will take you from vineyard to vineyard as you sample food and drink from the region. If you are driving, make sure to stop in to enjoy the beautiful architecture of the vineyards and buy one of their premier vintages. It doesn't look like much from the outside, but this house located on a bend of the Niagara Parkway is filled with priceless works of art from the likes of Tom Thompson, Emily Carr, The Group of 7, and Degas. Most people have heard of Laura Secord chocolates. They're popular here in Canada. 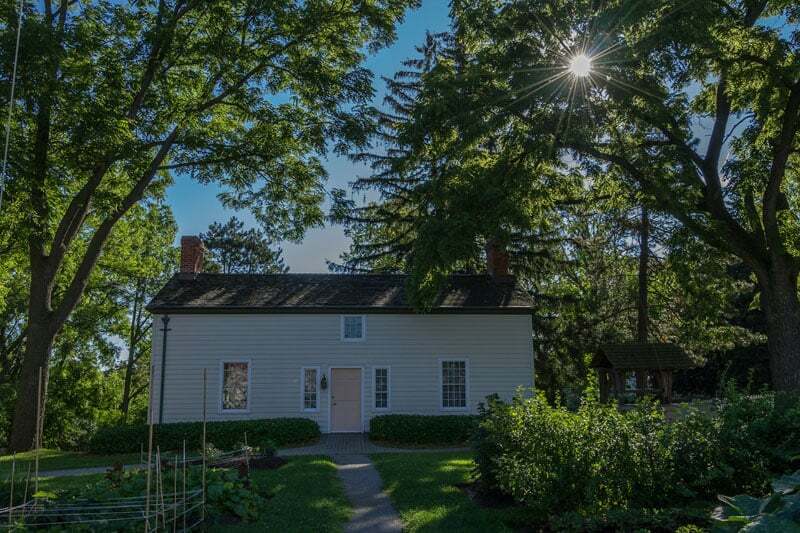 But Laura Secord played a key role in the War of 1812 and she lived right here between Niagara Falls and Niagara on the Lake. In June of 1813, Laura Secord rode 30 km into enemy territory to warn British soldiers of an impending attack by the American army. Travelling 30 km alone anywhere was dangerous enough at the time, but to ride through enemy territory with valuable information was extremely courageous. We learned of Laura Secord in our history classes thanks to women of the early 19th century championing her story to put it into the history books. I have heard the name William Lyon Mackenzie many times. But in all honesty, I didn't know a lot about this historic figure. Seeing the Mackenzie Printery and Newspaper Museum made me dig deeper into the history of Toronto's first mayor. You see, we don't learn and memorize the names of our past Prime Ministers like the American's do. I don't know many of Canada's early leaders. I always assumed Mackenzie was a Prime Minister. Boy was I wrong. He tried running for office after his tenure as mayor of Toronto, but he was defeated. This museum is from the time before Mackenzie's political career where he published the Colonial Advocate. Mackenzie, was a hot headed activist whose publication became the leading voice for the reform government that called for responsible government opposing the colonial regime. He ended up leading failed rebellions, he was sent to exile in the US and even spent a year in prison there. Eventually he was pardoned and let back into Canada where he continued his career in journalism. So that's a little history, but you can go into the museum to see one of the few original wooden presses remaining in the world! Brocks Monument is an impressive 55 meter (165 foot) tall statue located on the Niagara Parkway dedicated to Major-General Isaac Brock. The celebrated chief and commander of the British forces was killed at this site in the Battle of Queenston Heights. 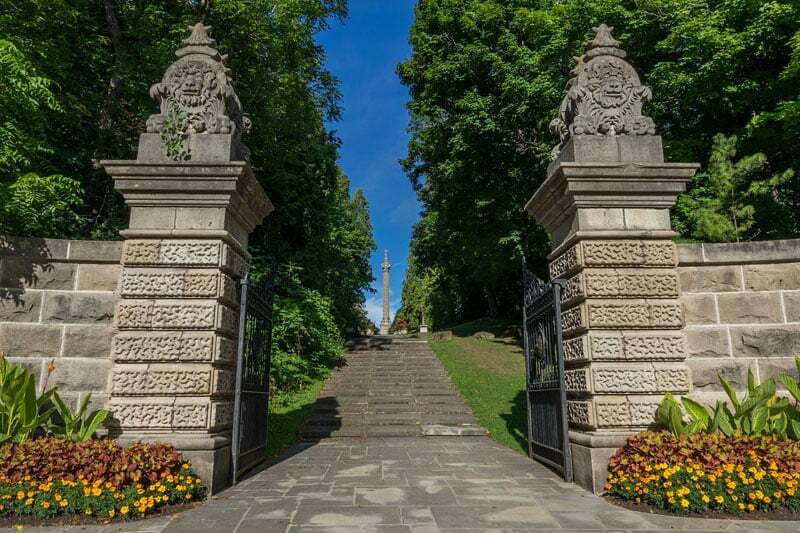 Located in Queenston Heights Park it's a pleasant stroll to learn more about our Canadian History. Niagara Glen is an excellent spot for those who love to hike. 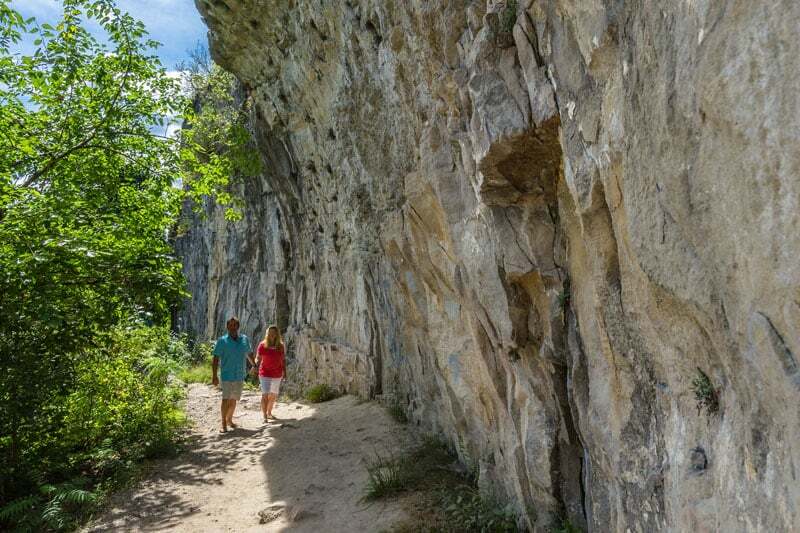 We first visited Niagara Glen during our rock climbing days to go bouldering on its giant rocks located deep in the gorge. There's a metal stairway that takes you down to the 4.5 km of trails. This national historic site takes you right up close to the raging river and through quiet trails that take you through 450 million year old rocks and caves. It's the lowest point on the Niagara Escarpment and is not to be missed. Wear proper shoes and bring water. If you want to do some bouldering, make sure to get your permits at the office and bring a crash pad. 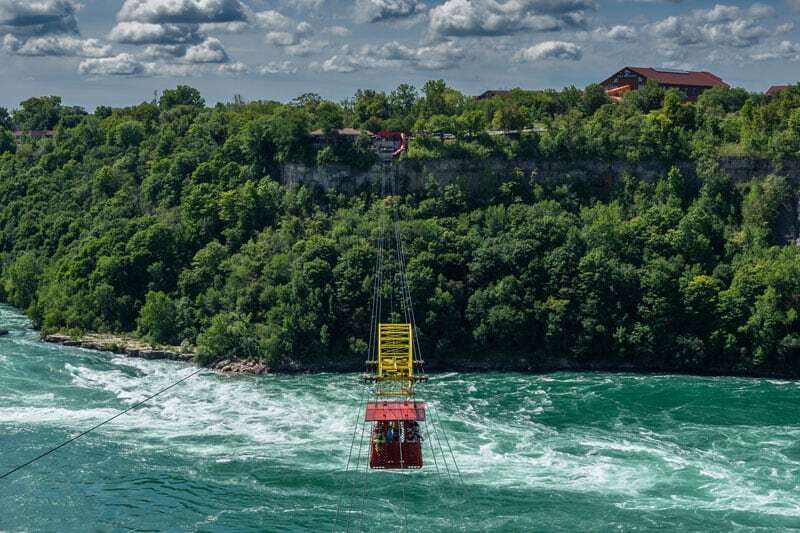 If you want to see the mighty Niagara Whirlpool, you can take the cable car that goes over the river. But if you want a free view, you can pull over at the lookout just up the road from Niagara Glen towards Niagara Falls. It gives an aerial view of the class 6 rapids and you'll be able to see the cable car and even the whirlpool jet boats passing by. The floral clock is a strange site on the Niagara Parkway. I never really understood why everyone stopped for a photograph. But it is the largest floral clock in the world and it is an interesting site. If you want to visit it, arrive early as tour buses stop there all day long and you'll end up sharing the view of it with hoards of tourists. I still can't say why it's such an attraction, but it's on the Niagara Parkway, so it's a must stop on your Niagara Road Trip. Continuing our Niagara Falls Road Trip, I took control of the wheel and loved the fact that I could raise my seat to see over the steering wheel and make use of the front fenders that are subtly raised to help drivers orient themselves. It's a bonus for a short person like me! 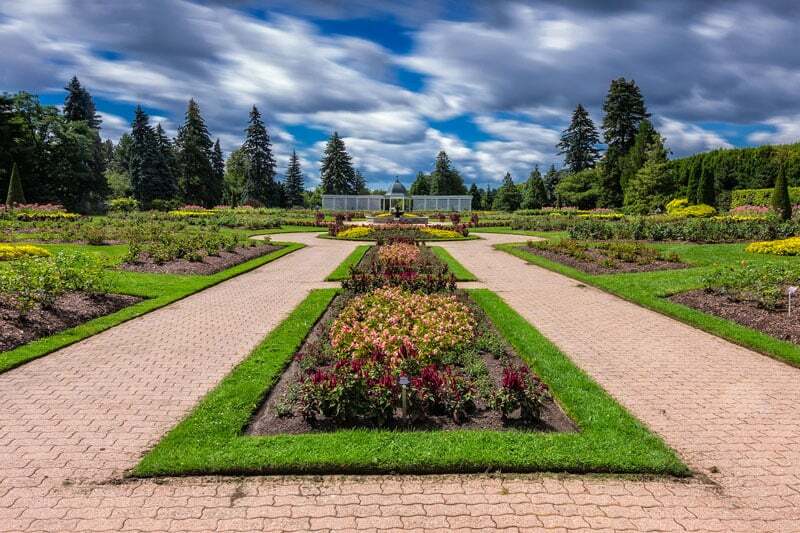 The Botanical Gardens are a quiet reprieve from Niagara Falls. If you buy a Niagara Falls Attraction pass it's included in your fare and you can be transported around by the WeGo bus. If you are on a Niagara Falls Road Trip like us, you'll need to pay $5 parking fee. The entrance to the gardens itself is free. If you don't want to pay the $5 park down the road at the whirlpool and walk 10 minutes or so along the Niagara Parkway to the gardens and you don't have to pay a cent. The gardens have some displays that are worth seeing, but it's not one of the most beautiful we've seen. I would visit more for the butterfly museum than the gardens themselves and I think that's the plan that Niagara Parks had in mind. The Butterfly conservatory is an extra steep fee of $16 per person, but it's a wonderful stop to walk through the tropical setting and have butterflies land on your shoulder. A visit to the area would not be complete without seeing Niagara Falls. It takes our breath away every time you see it. The best spot to view the falls is early in the morning at the lip of the Horseshoe Falls. Here you can see feel the raging water and get so close it's actually quite frightening. One slip and you are over the edge. Be careful here, a few years ago, a Japanese tourist was swept over the edge as she stood on the safety wall for a ridiculous photograph. Really, why are so many people risking their lives for selfies? If you visit Niagara Falls, there are many attractions to do here. 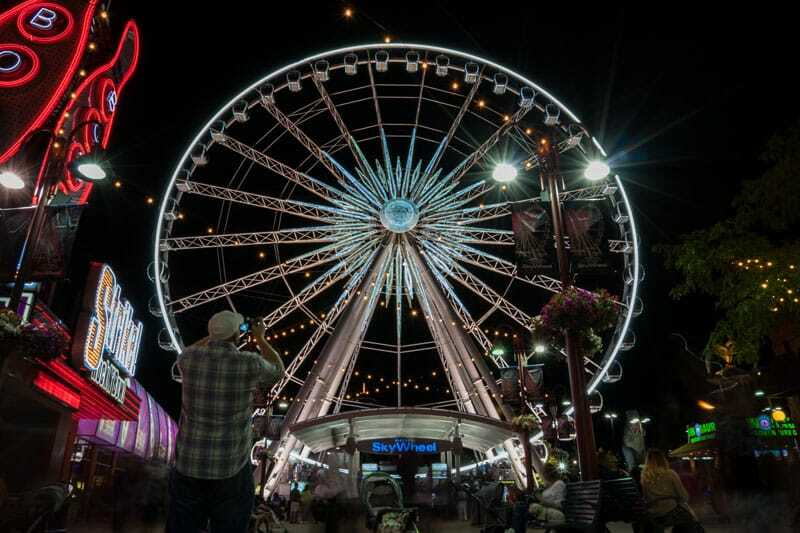 It's worth staying in town for two or three days and to buy an attractions pass. The pass covers such attractions like the Hornblower (Formerly Maid of the Mist) that takes you almost directly up to the falls by boat, Journey Behind the Falls, that takes you through a series of caves behind the Falls, and some of the attractions I mentioned above. We even love checking out the wax museums and haunted houses on Clifton Hill. It's cheesy and crowded but filled with so much energy and excitement. 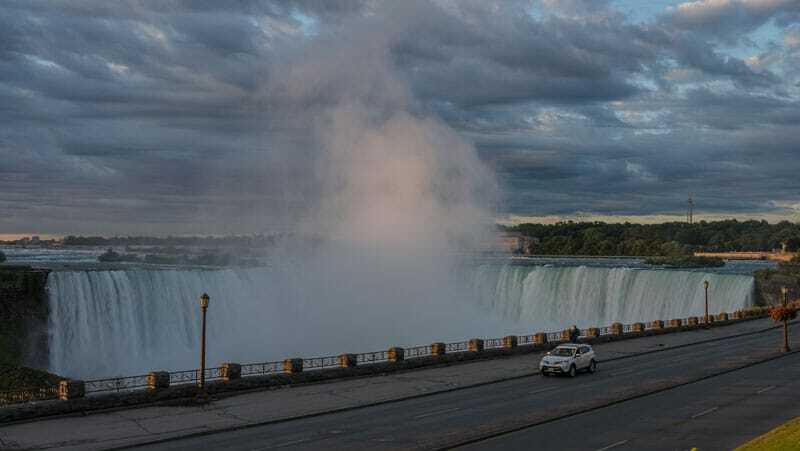 We end our Niagara Falls Road Trip at the Fallsview Casino area where the hotels are quieter, more luxurios and offer extraordinary views of both the American Niagara Falls and the Horseshoe Falls. If you want a romantic getaway, this is the place to be. Do you have any favourite stops on the Niagara Parkway during your previous Niagara Road Trips? 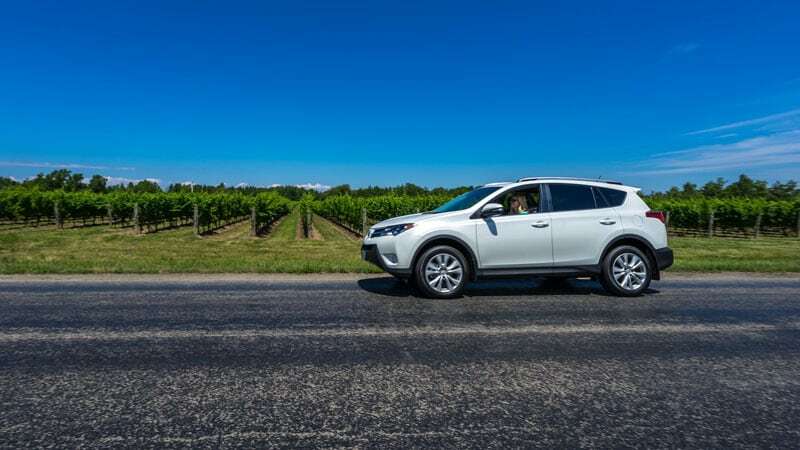 This post is in partnership with Toyota Canada where we test drove the Toyota RAV4 Limited. All opinions are our own. For more information on the RAV4 Limited visit Toyota Canada for more details. Follow Toyota Canada on Faceook, Instagram and Twitter for more news and updates. The vehicle features framing with ultra-high strength tensile steel including bars built into the doors and vehicle roof. Advanced Drive Mode Select lets you choose between Normal, ECO and Sport modes to match RAV4’s performance and efficiency to your driving style and the road conditions. ECO mode helps save at the pumps by enhancing fuel efficiency and promoting more efficient driving, while Sport mode ups the fun factor by sharpening shift timing along with throttle and steering response to respond more crisply to your driving inputs. 10 Responses to "Niagara Falls Road Trip – The Best of the Niagara Parkway"
The place looks amazing and road tripping is an awesome idea! A road trip in Canada is the only way to go! 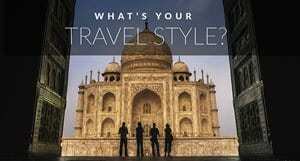 A falling on road trips it is deserving on website. Lovely post. I’ve not yet been to that corner but as far as the Niagara Whirlpoolis are concerned, I fear that I might just take my photos from the side of the road rather than the cable car. It looks rather shaky LOL! 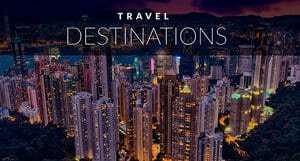 Niagara Falls Road Trip – Its my romantic trip with my boyfriend before 2 year. Stunning photos! When you mentioned the vineyards, i though it would have been hard for me to tear myself away from them. Then i saw your pictures of the falls, and can’t wait to visit! I love the Niagara Falls area – can’t wait to go back and try the vineyards! This post made me very homesick – might be time to book a flight to Canada! 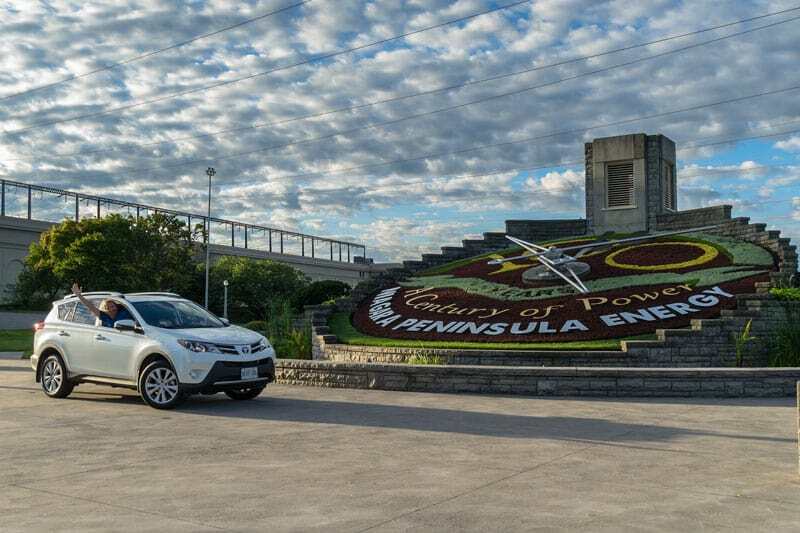 Also, we’ve hired a Rav4 for our PCH roadtrip later this year – how did you find the space in the back? We’re going to have quite a few bags and are worried they won’t fit. We found the Rav4 very roomy. My parents have a large Prius that they thought would be suitable for them, but after seeing the space in the Rav4, they were sold. They spend half a year in Florida and are always carting things back and forth from Canada to Florida and they said it would do the trick. We liked how it had the privacy cover so that you can’t see the bags as well. Plus the windows are tinted in the back, so it’s more difficult to see in. Did a similar trip with my parents many years ago after visiting the falls. Thanks for the memories.